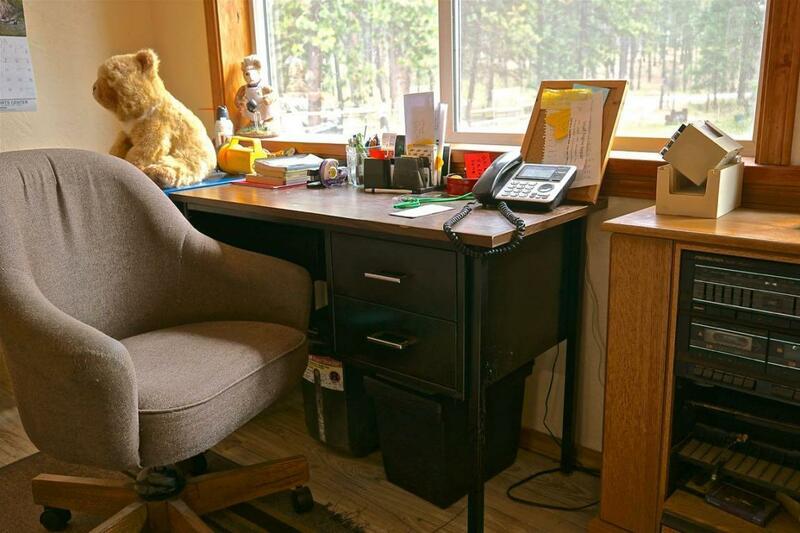 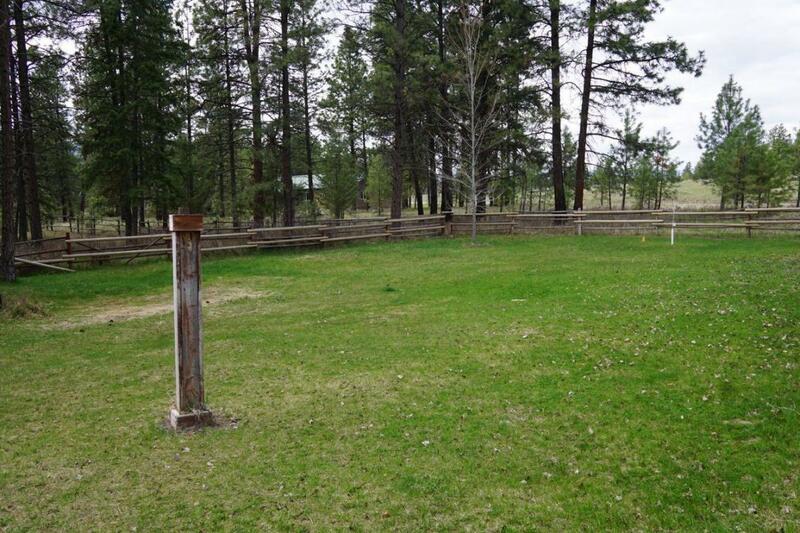 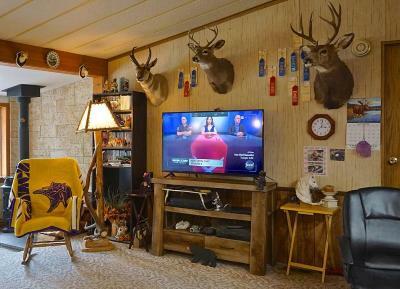 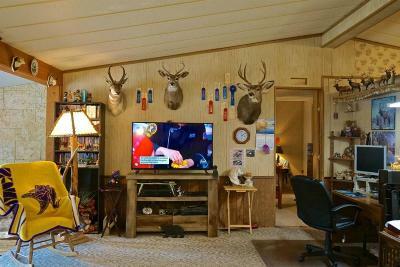 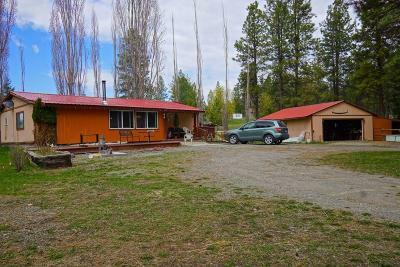 Affordable Montana living in this home on 2 beautiful wooded acres!Directly across the street from National Forest land. 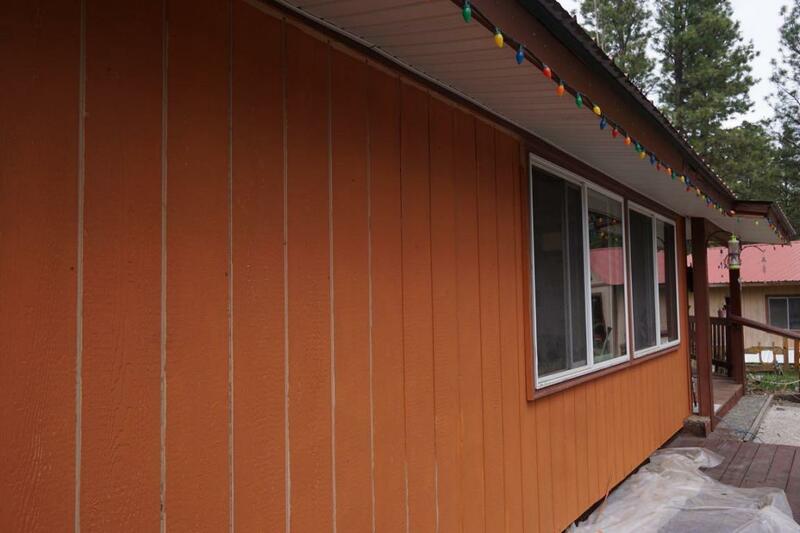 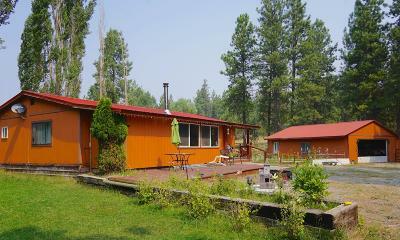 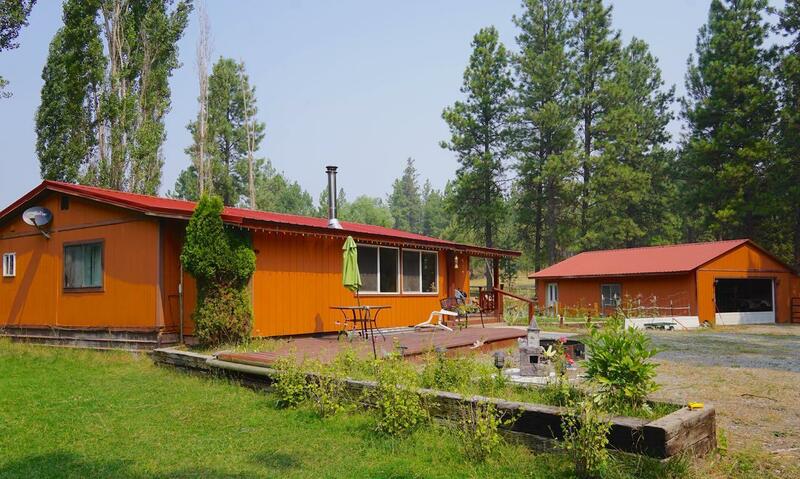 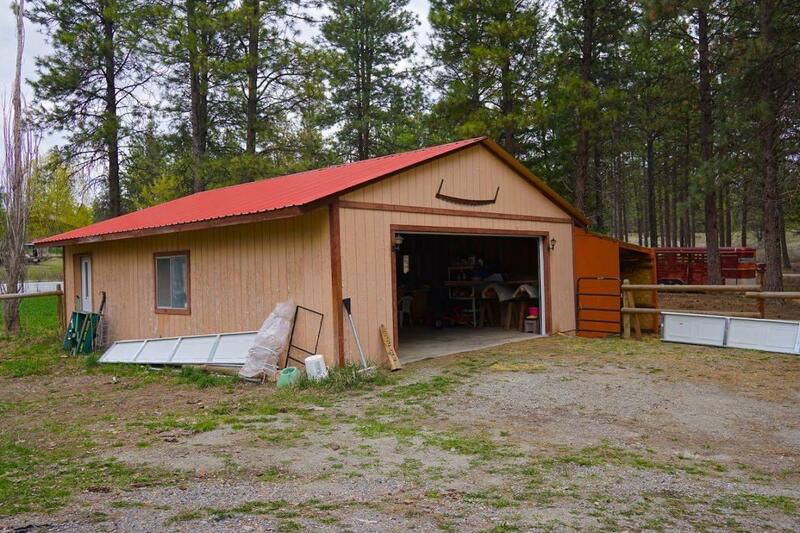 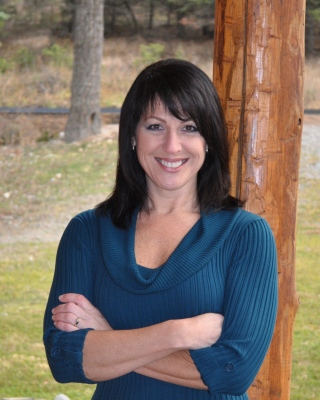 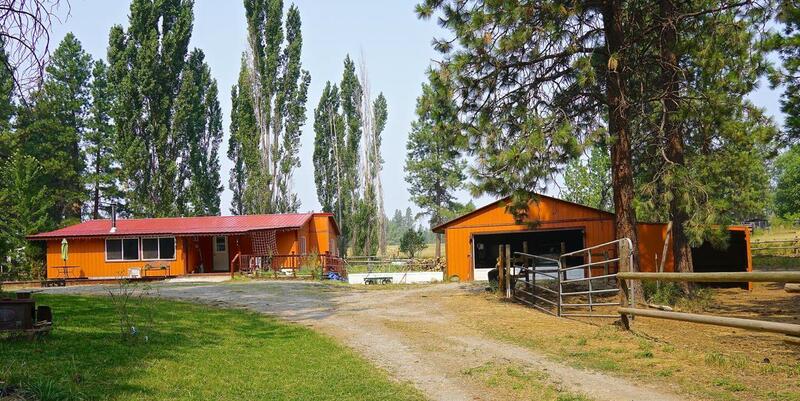 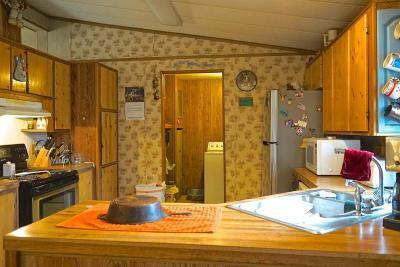 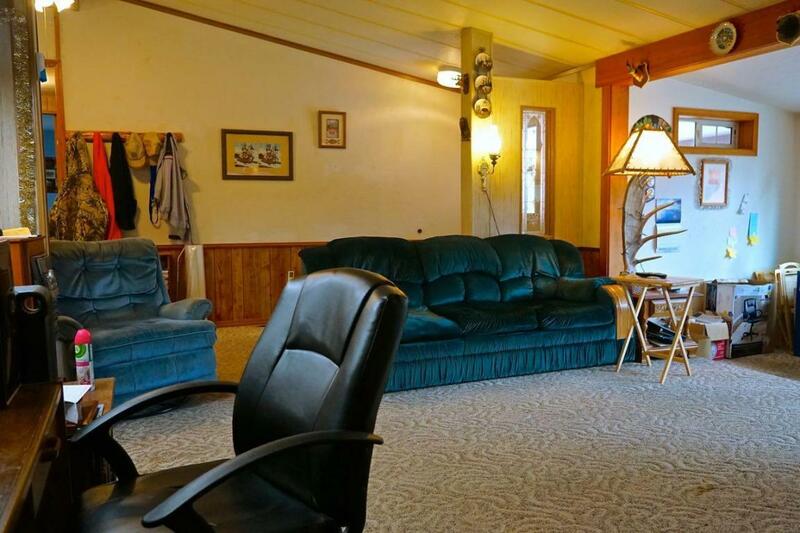 Located less then 1 mile to the desirable and beautiful Lake Koocanusa ! 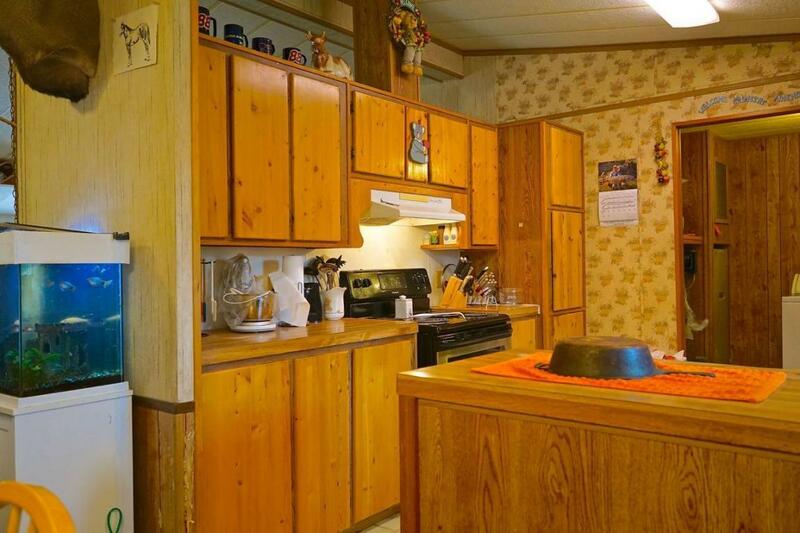 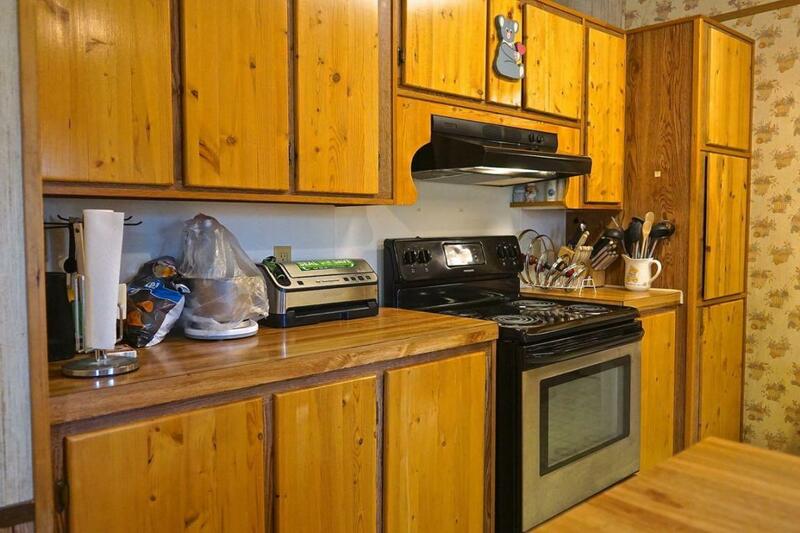 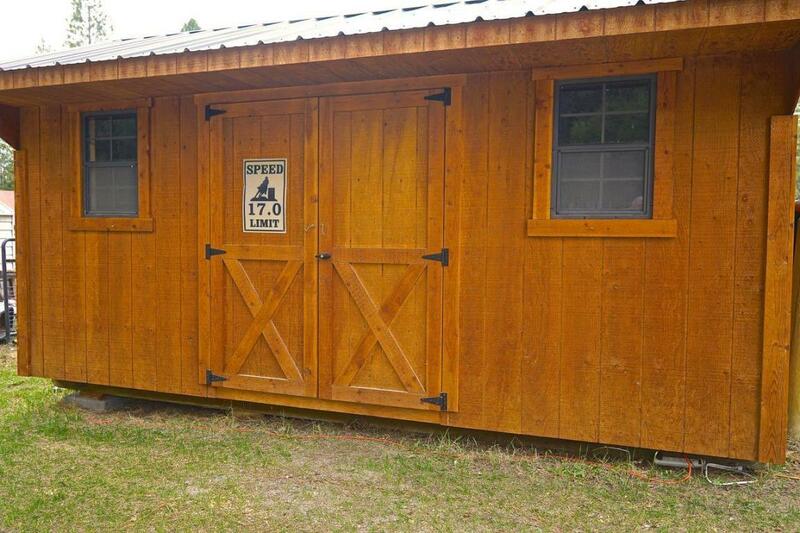 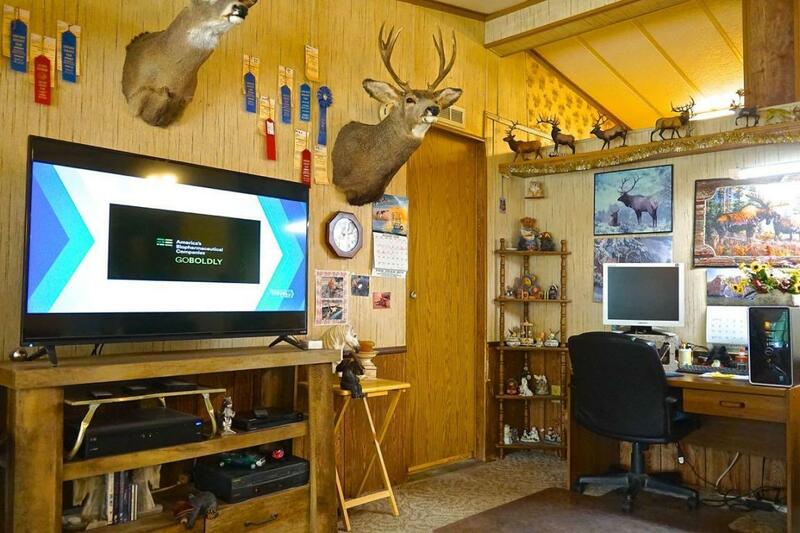 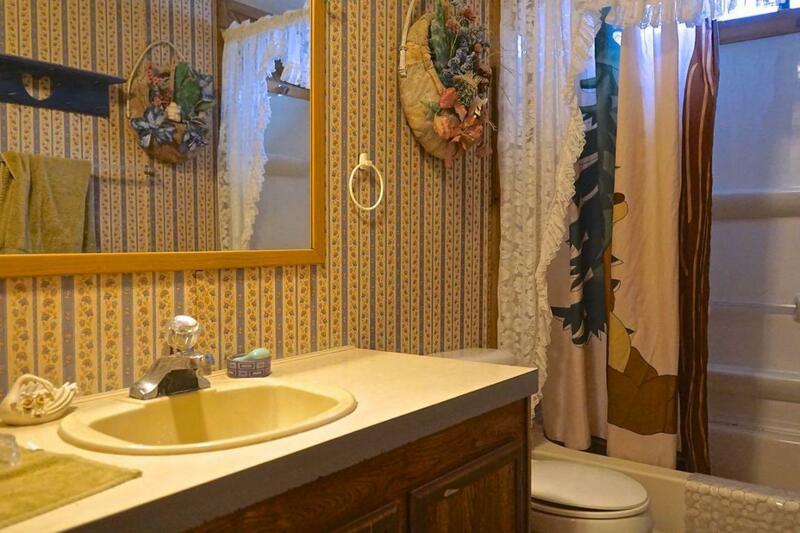 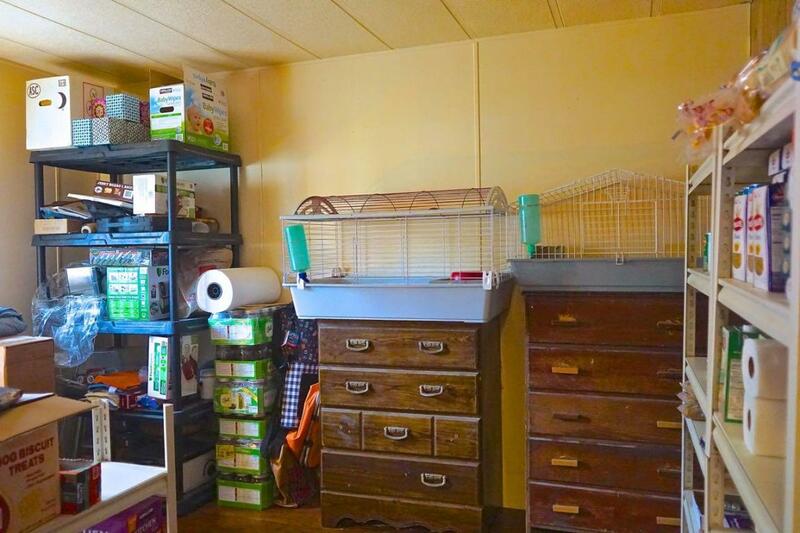 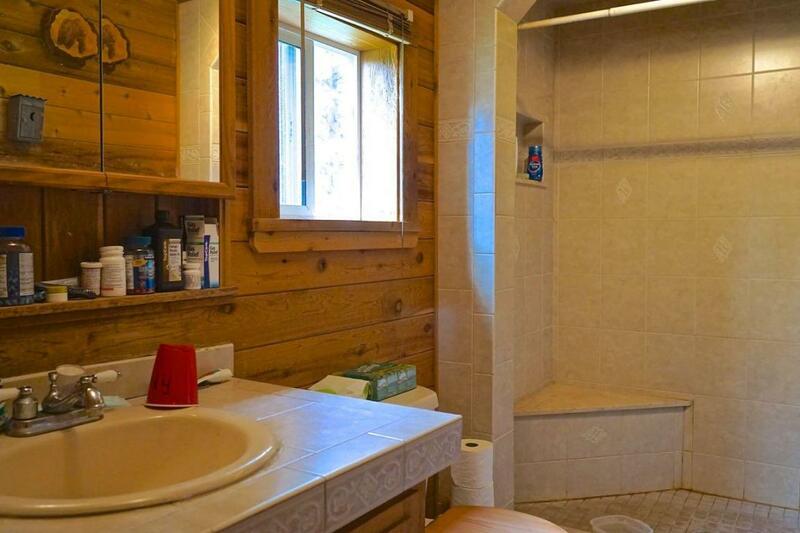 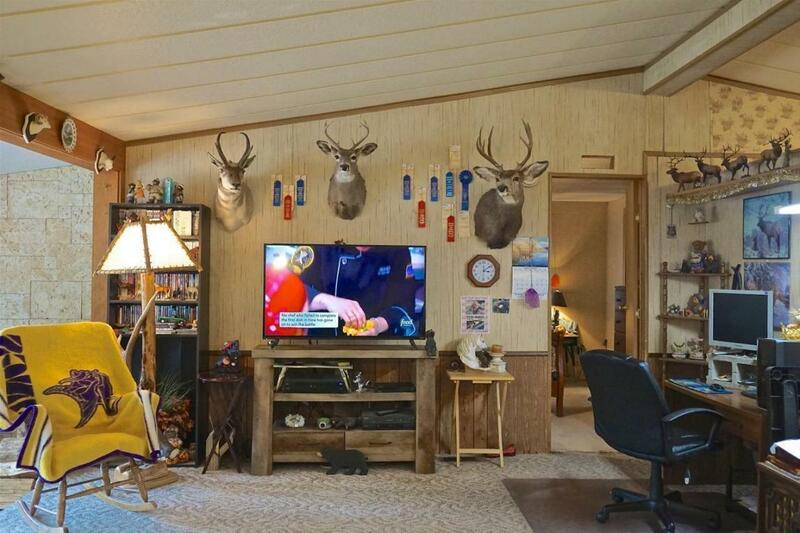 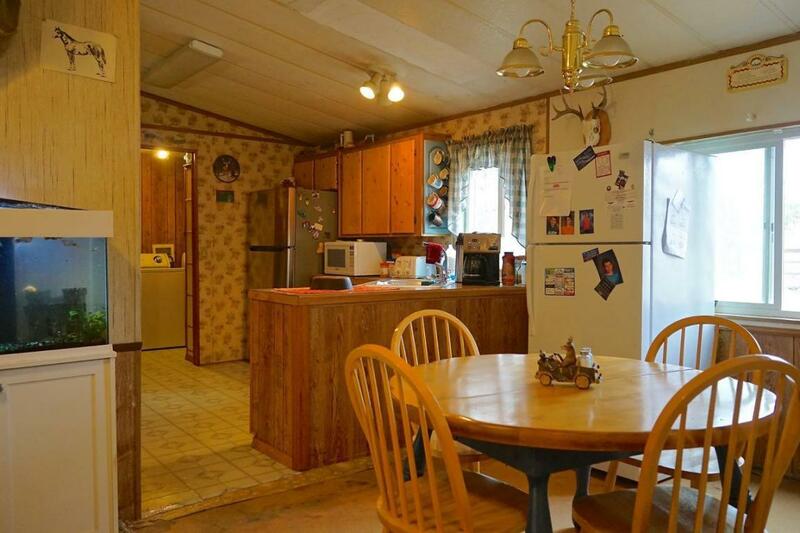 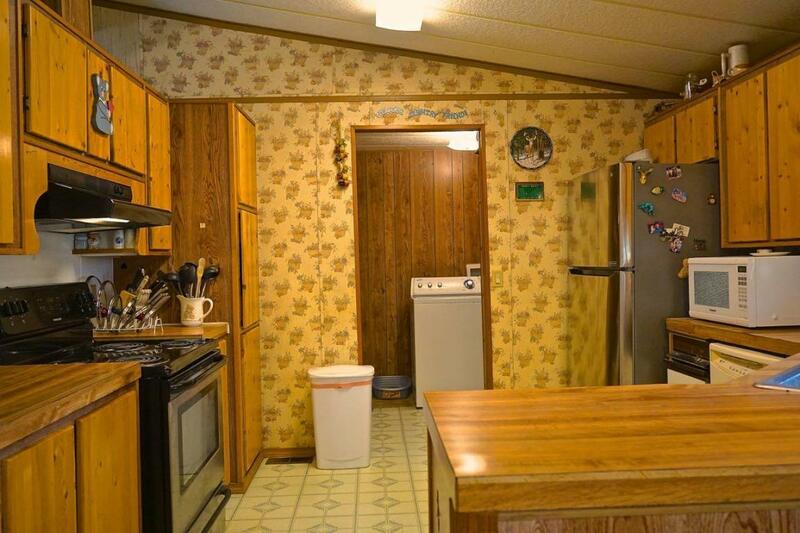 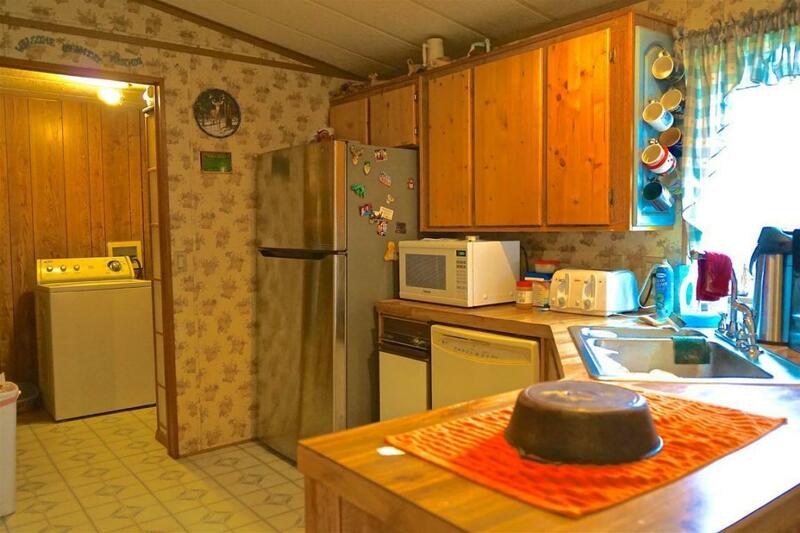 Comes complete with a fenced back yard for your dog. 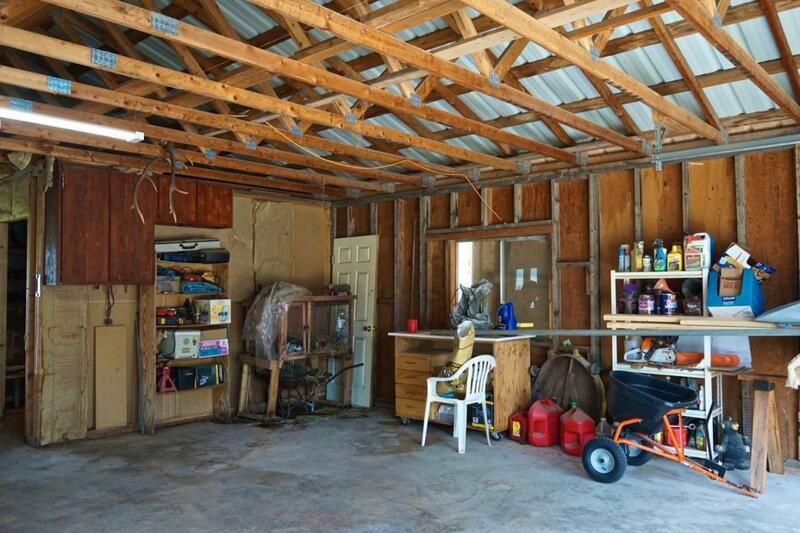 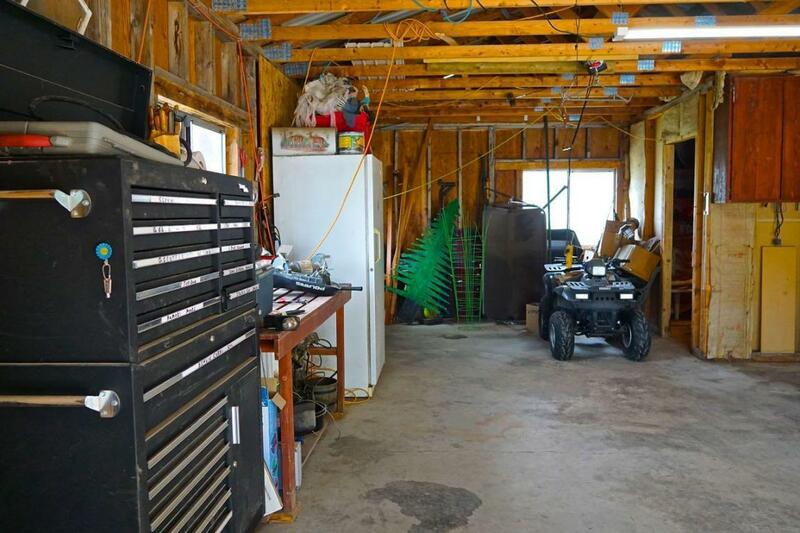 A 2 car garage for your projects. 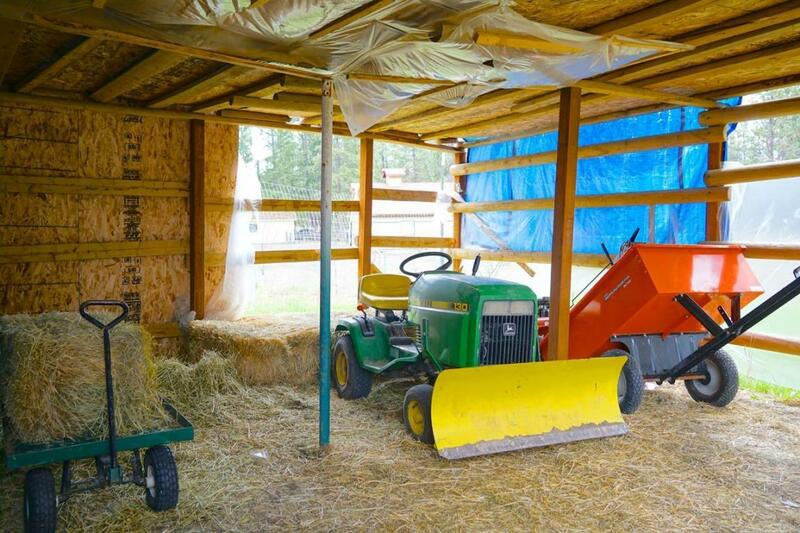 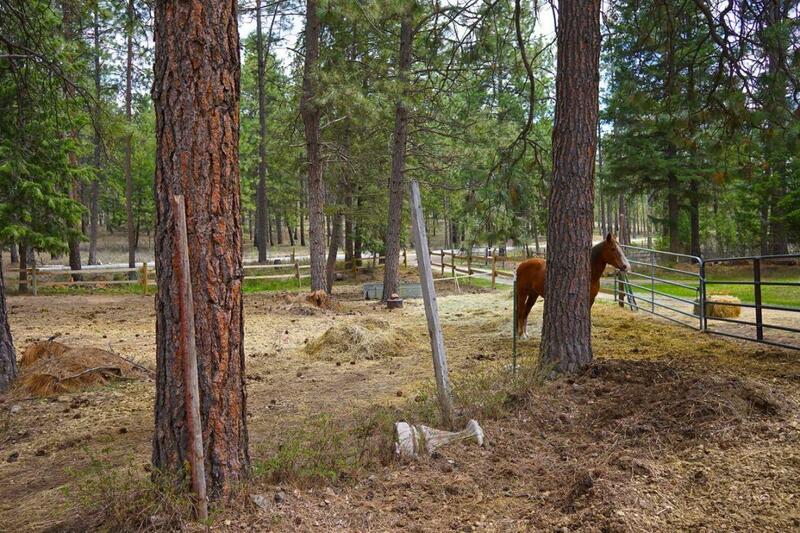 The property is horse friendly with the shelter and fences already built. 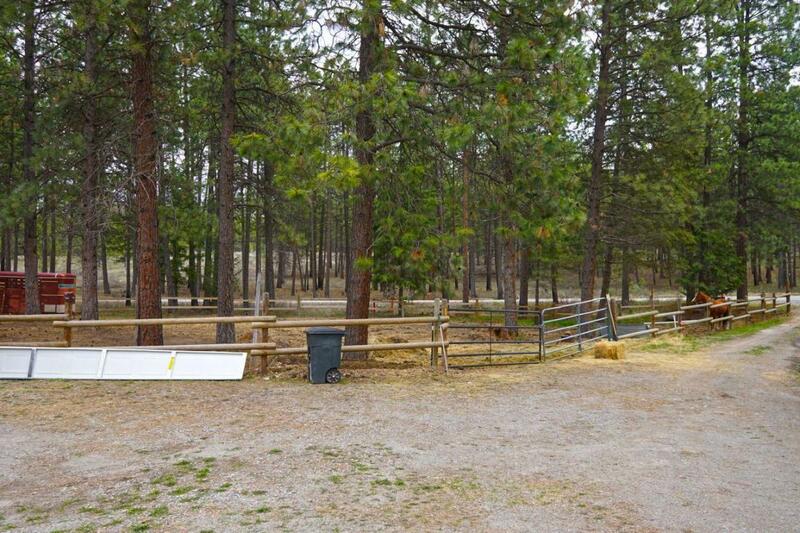 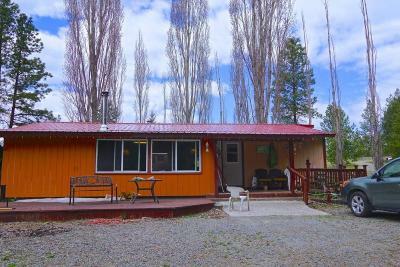 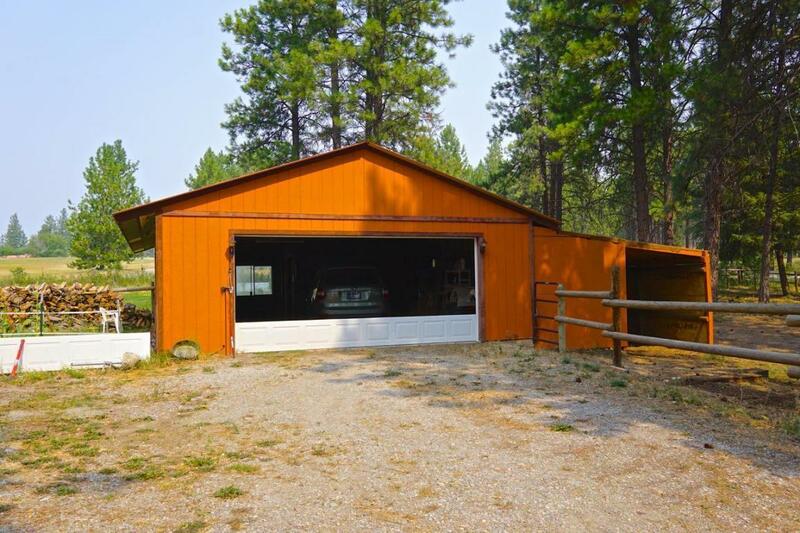 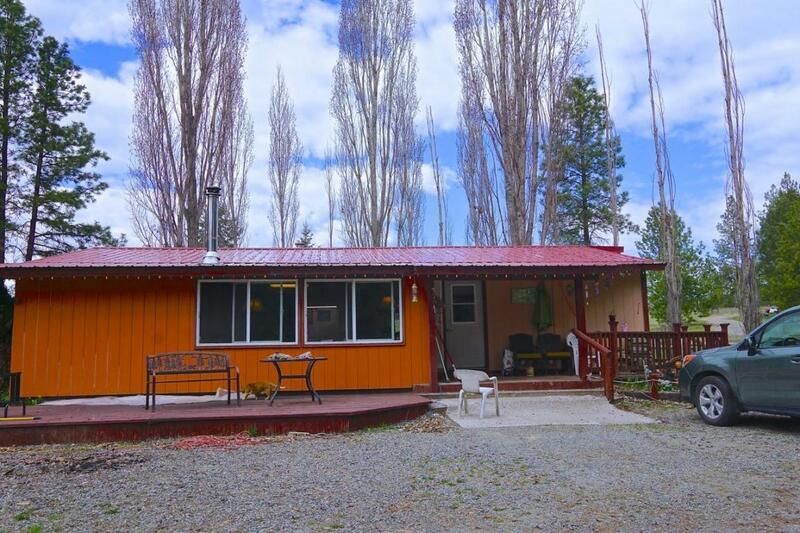 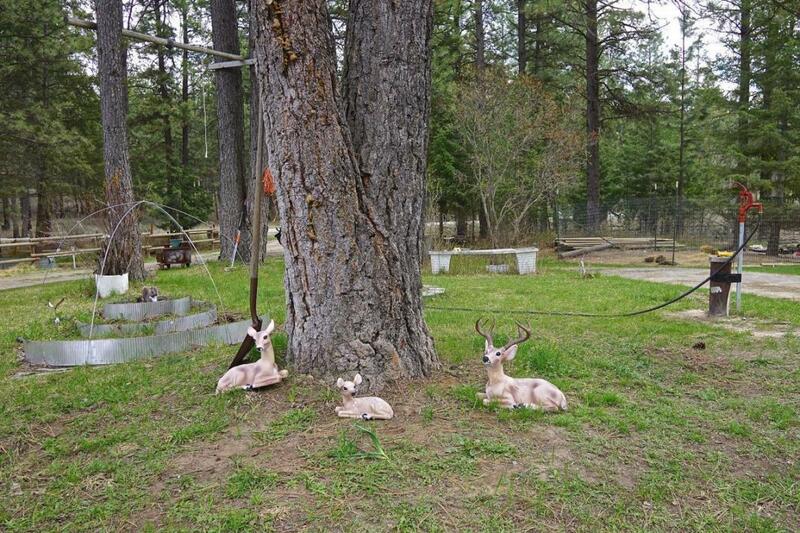 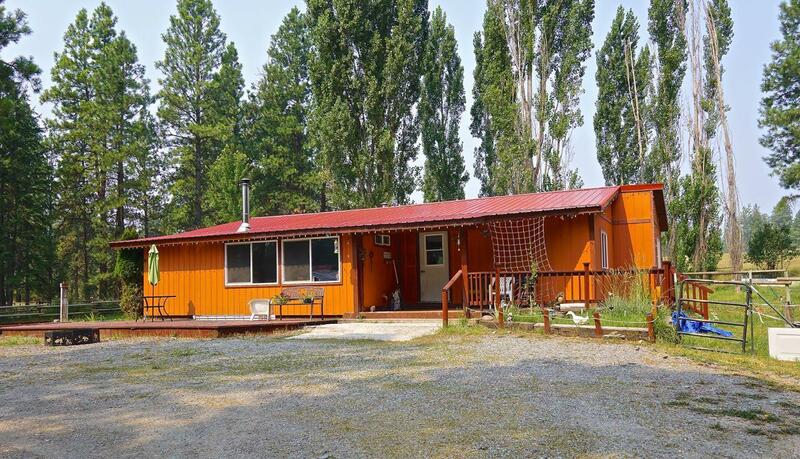 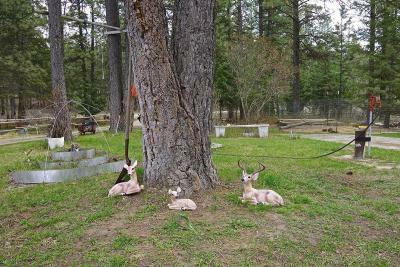 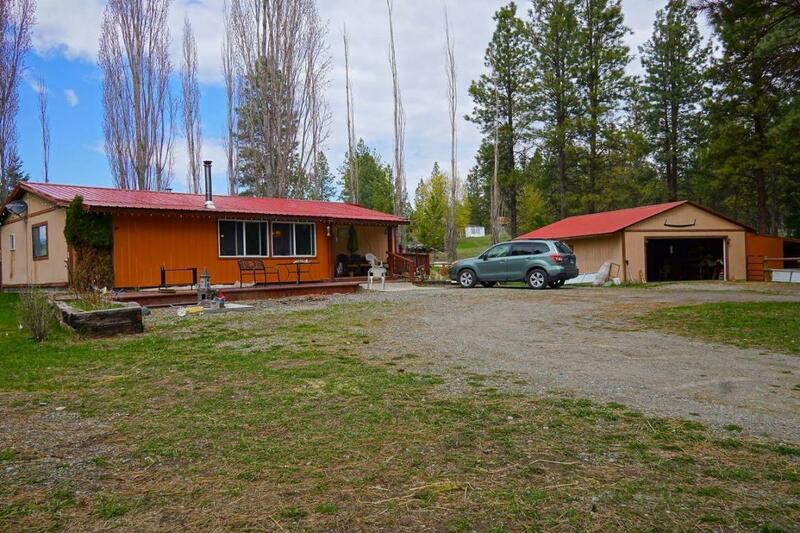 A convenient location to Lake Koocanusa and only 5 miles to the friendly town of Eureka !The property is beautiful with lots of large trees and all kinds of recreational and outdoor opportunity with national forest and lakes close-by ! 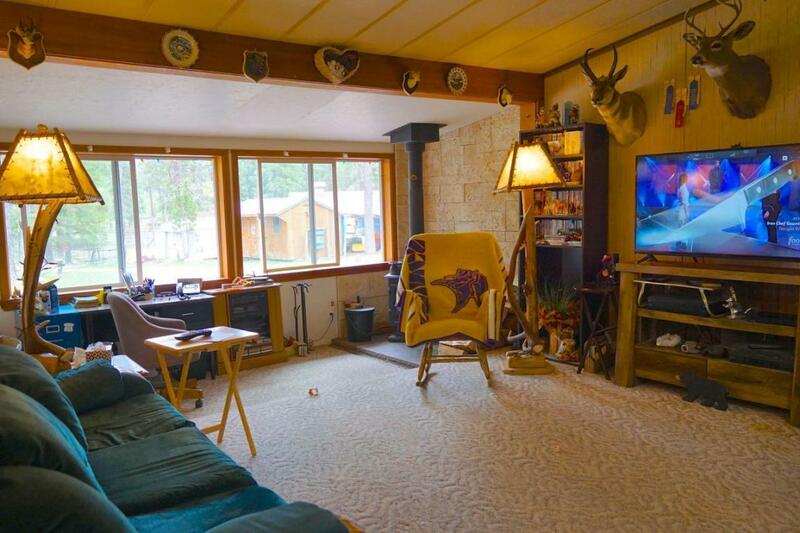 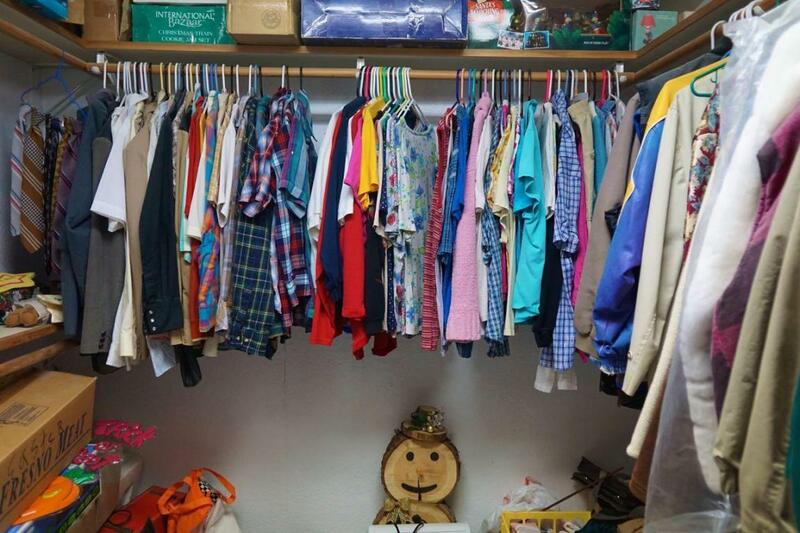 Showings are from Monday through Friday only.